Come Experience The Real Jamaica! 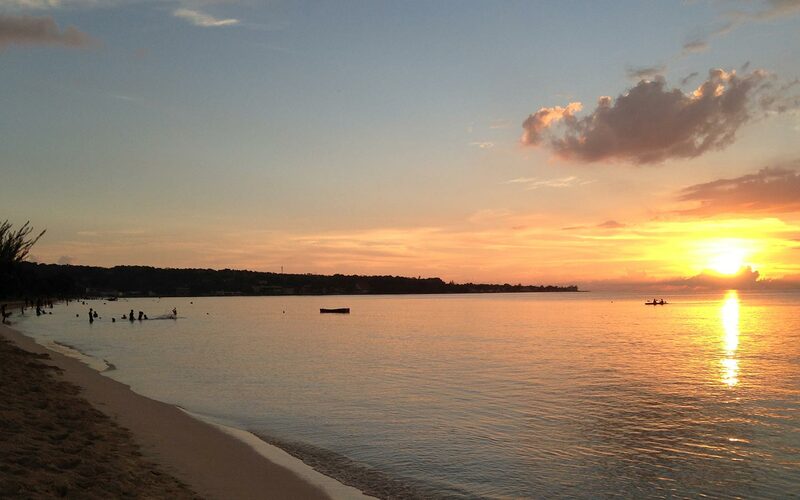 View our list of the top things to do in Jamaica. From exciting outdoor adventures to wonderful lodging, we have what you need for an incredible getaway. 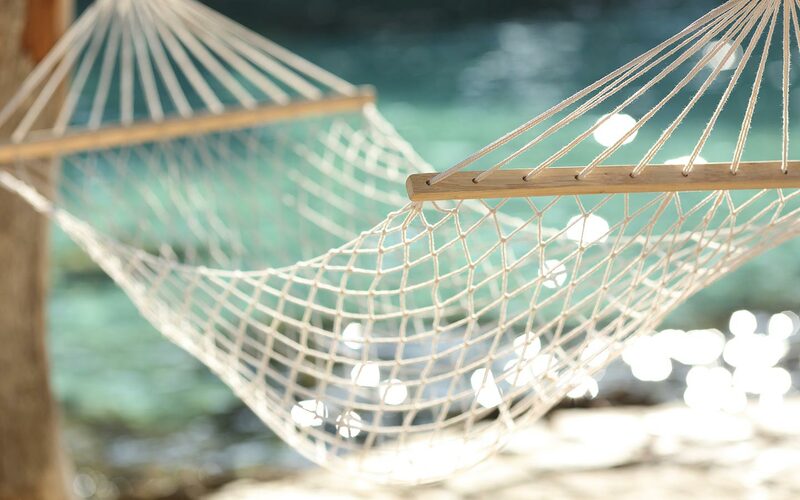 Find your perfect room, plan your day from this list of top things to do in Jamaica and book a getaway of a lifetime. 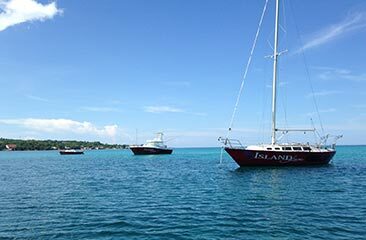 We hope you enjoy this visit to Jamaica as filmed by Chris Black of S+O broadcasting from London, UK for the Virgin Atlantic Destination Guides. 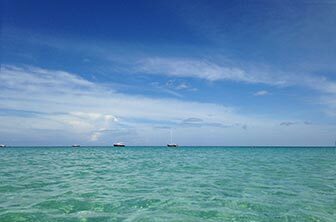 Discover the most vibrant and exciting places to eat, drink, dance and sleep in gorgeous Jamaica. 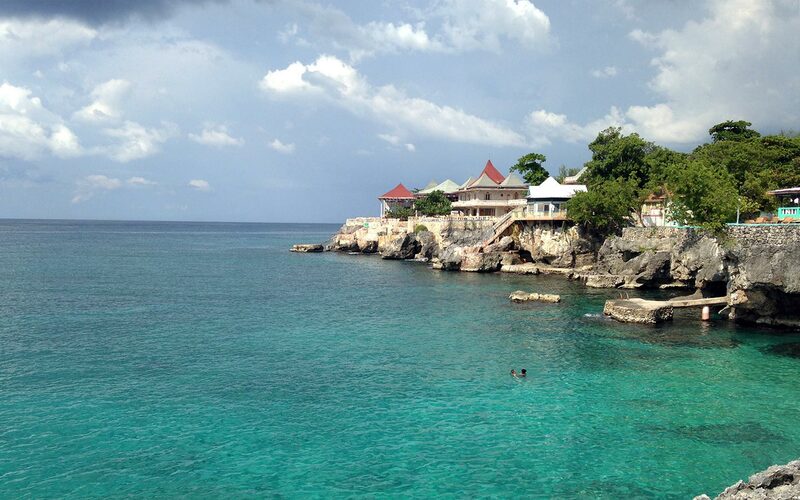 The South Coast of Jamaica is relatively untouched and rural in nature. 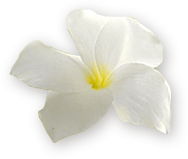 The parish of Saint Elizabeth is the bread basket of Jamaica and much of the food consumed locally is produced there. After breakfast we begin our trek through Montego Bay going West then we go over the mountains going South through Anchovy, Bethel Town, New Market until we finally reach the sea on the other side at Middle Quarters. A quick stop for the famous Middle Quarters peppered shrimp washed down with a cold red stripe will rejuvenate even the most weary traveller. From here we go to the Appleton Estate factory for a Rum Tour. 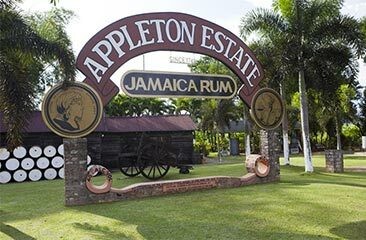 Home of Jamaica's premier rums Appleton is a great experience. Go back in time as your very knowledgeable guide takes you through the history of rum making. Of course at the end you get to sample some of the great product. 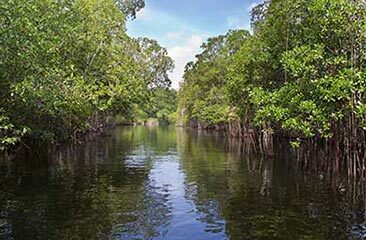 Take a boat ride up Jamaica's largest river and enjoy portions of the Black River National Park. Crocodiles, Fish, Birds, Crabs are just some of the wildlife you will encounter. As you go further up the river enjoy a swim, the crocodiles are not in this area. 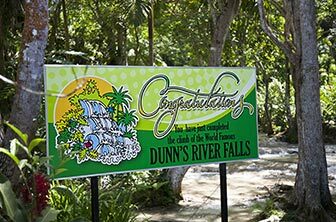 Dunns River Falls is one of Jamaica's premier attractions. 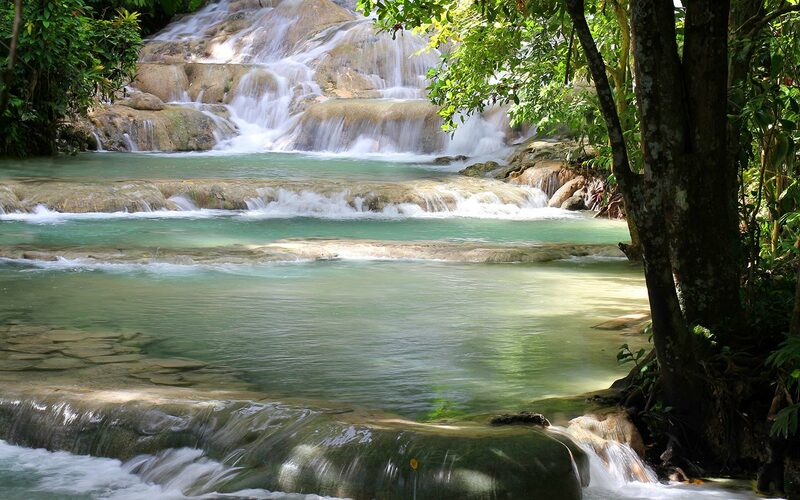 A big feature of any day trip to Ocho Rios is climbing the falls and enjoying the stimulating rush of the water cascading over you. Tropical adventure park right beside Dunns River. 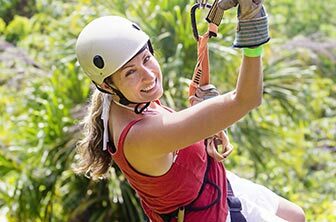 Great for Ziplining, Bobsed Ride among others. 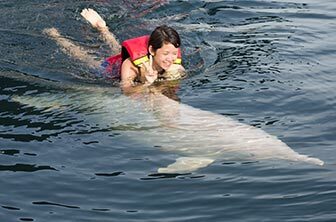 If you like swimming with the dolphins and interacting with these magnificent creatures of the sea then this is the place for you. Unique Jamaican great house former home of close relatives of the British writer Elizabeth Barrett Browning. This natural wonder is a phosphorescent lagoon located in Falmouth, where guests are taken on a beautiful night cruise. When disturbed, the microscopic organisms in the water glow and creates and eerie, glistening light. This phenomenon is said to only occur in only 3 places in the world. This working plantation nestled in the foothills of the Catadupa mountains provides a breathtaking and panoramic view of the surrounding countryside. The plantation invites visitors to journey into the majestic mountainous country where lush vegetation and wild flowers surround trickling waterfalls. Sample exotic and delicious fruits and drinks. 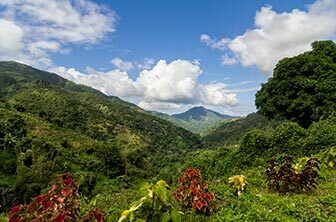 This highly interesting and enjoyable tour includes a delicious barbecued lunch, served with world famous Jamaica Blue Mountain Coffee. 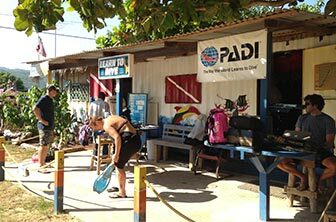 Jamaica is a divers paradise and we recommend Captains Watersports to take care of your diving needs. 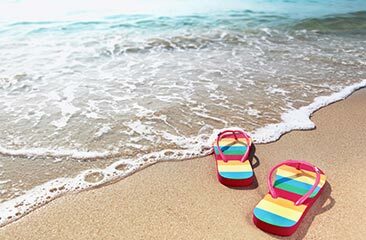 There are several companies that do this activity.Chukka Caribbean has a lovely tour in Montego Bay. 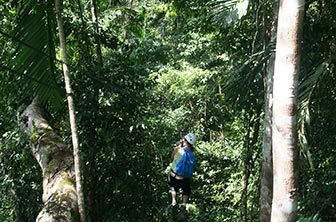 Jamaica Zipline Adventure Tours also has rave reviews. 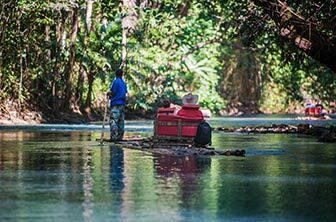 Jamaica being the land of wood and water has many rivers and the Martha Brae in Trelawny is one where the rafting is very good. 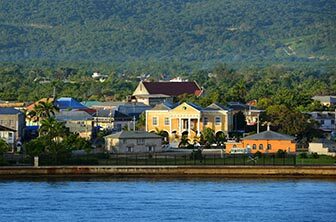 Montego Bay is a golfers delight with three excellent courses in close proximity Cinnamon Hill, The White Witch and Half Moon Golf Club. 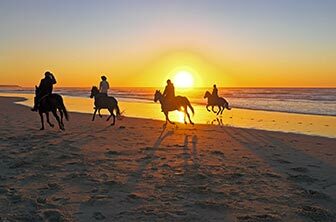 This activity is available from Chukka Caribbean in Sandy Bay and Half Moon Equestrian Centre.